Shop Owner Finds The Holy Grail of Shop Success: Training. Leon Anderson from Integrity Auto in South Beloit, IL credits training and more training for his success. It wasn’t always like that. 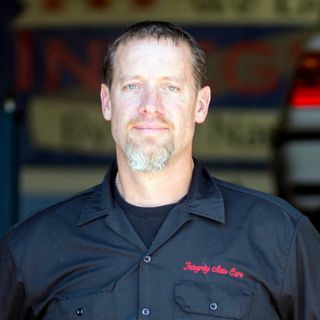 He now provides hundreds of hours a year in training for his technicians and service writer. Catering to women and baby boomers this WIX Filters’ Driving Performance Award Winner in 2016 says he hires people for their head, heart and hands. Integrity is not just the shop’s name but it is what they ... See More practice every day. He credits his business coach and management seminars in improving his business success. He says the DVI system helps the sales process and that written goal posters are important to Leon and his whole team.